The Live Oak Emerald Regime Presents "Shifting Winds"
Music - Jason Locsin, Chris Carrasco, Jordan Williams, Geryson Boydstun, Christine Lovejoy, and Daniel Haroutian. Visual - Brad Fujizawa, John Shoemaker, Wes Adams, Olybia, Jin. Congratulations to the Emerald Regime! 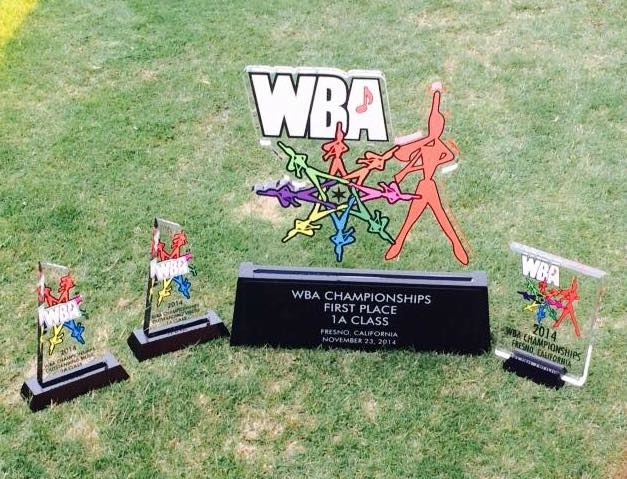 The Live Oak High School Emerald Regime Marching Band and Color Guard are the 2014 Western Band Association 1A Champions! 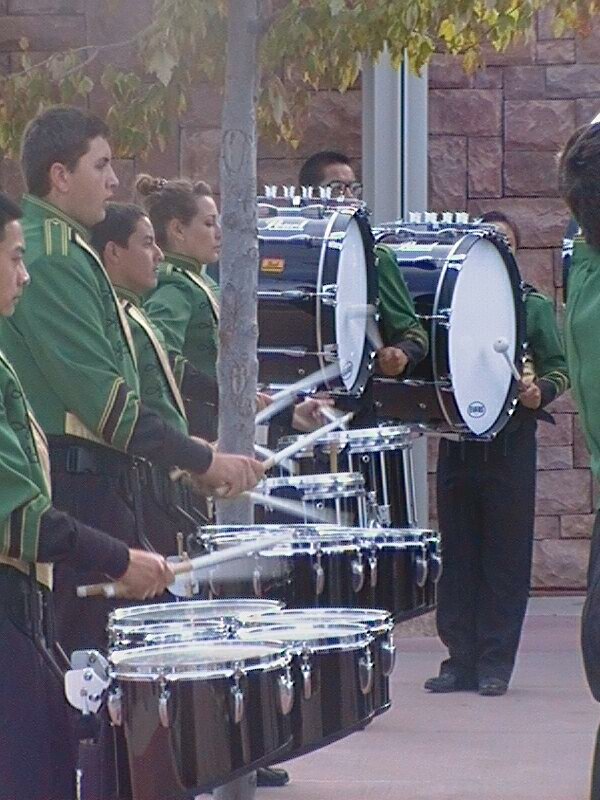 This championship is a testament to all the hard work and dedication put forth by the band members and staff. A special thanks to all the parent volunteers for their continued support. 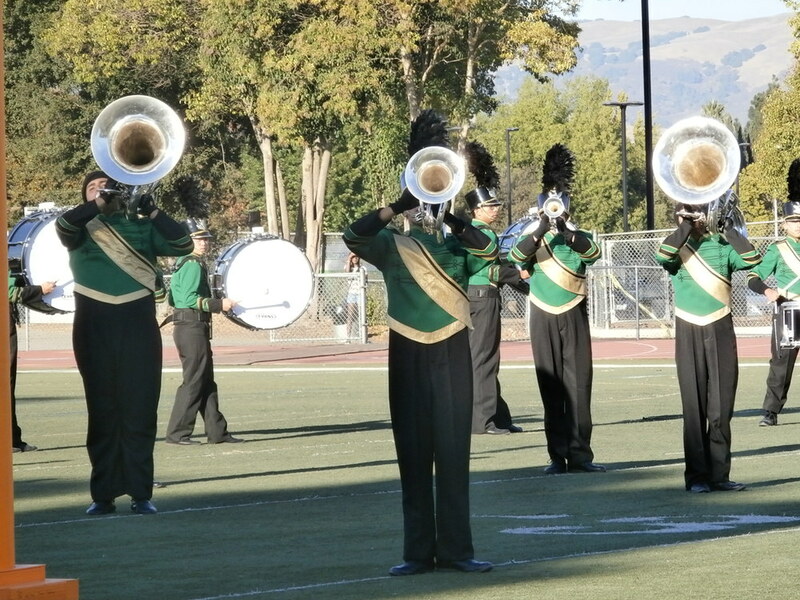 Pictures from the Gilroy competition and Homecoming (courtesy of Donna Fletcher). 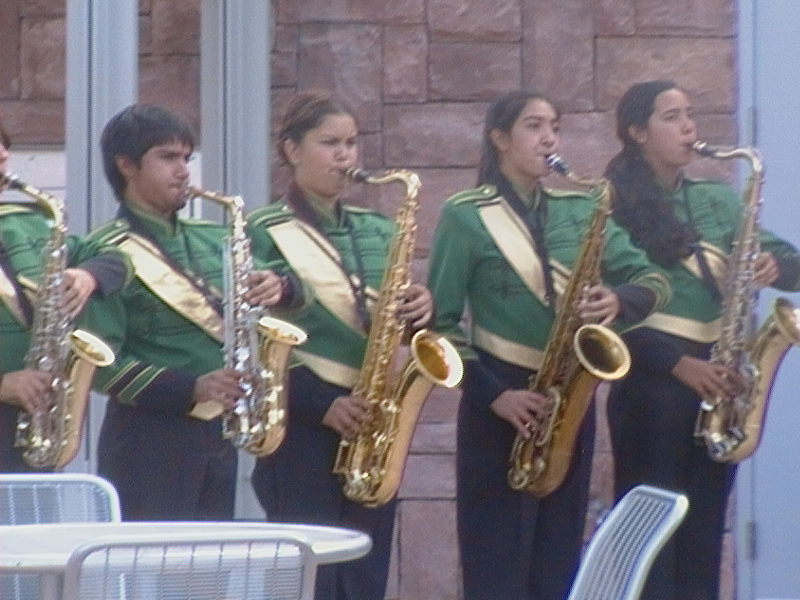 Below are pictures from the last day of summer band camp on Friday, August 8, 2014. The band performed basics, warm-ups, and part of the opener drill. 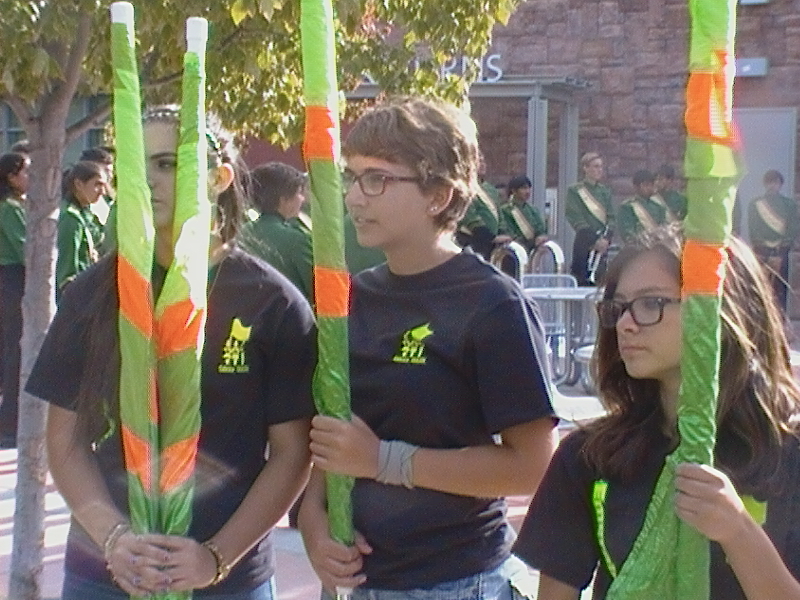 Parents and friends were invited to learn and march part of the drill! 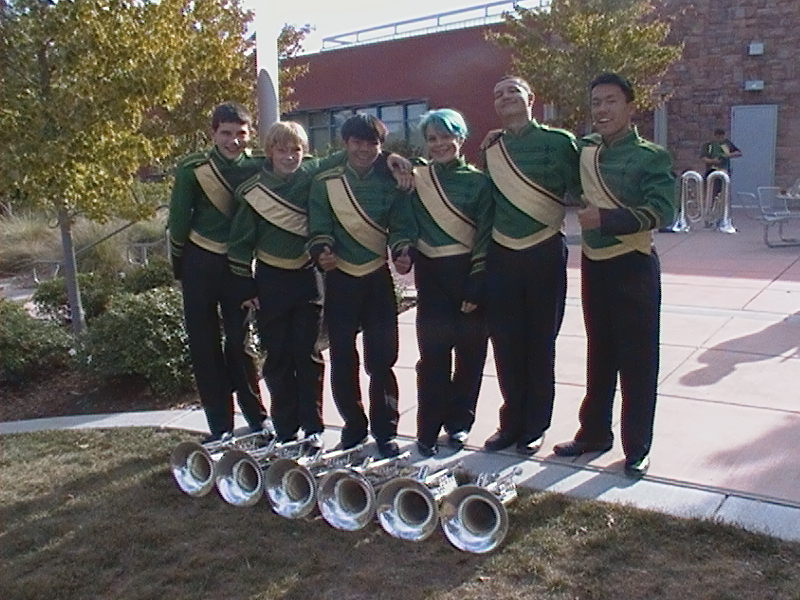 After the performance, the booster club and parents provided a BBQ for the band, family, and friends. 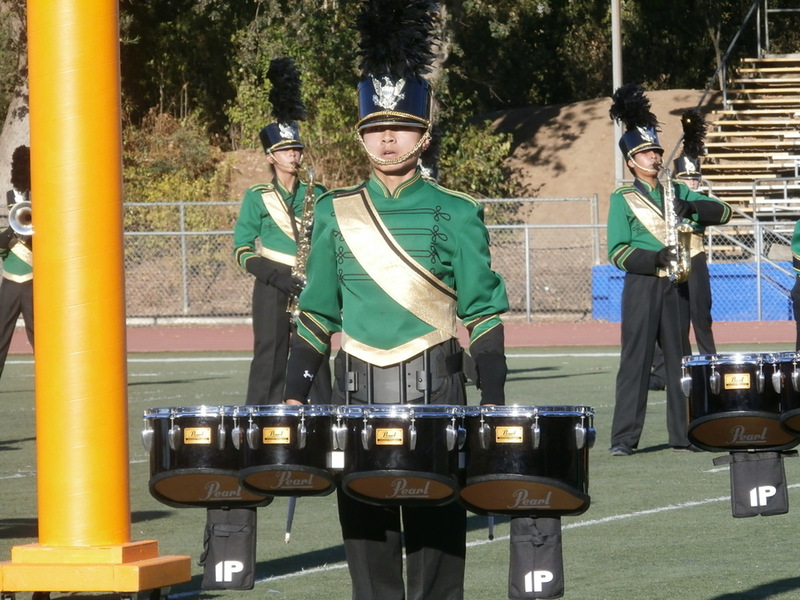 If you have band pictures that you would like posted for the 2014 Fall Marching Season, please email them to webmaster@emeraldregime.org. Make sure and include your name and the event so they can be properly credited.